Joshua Drian is an associate in the firm's Washington, D.C., office and a member of the litigation practice. He represents individual and corporate clients on a variety of issues, primarily focusing on complex civil litigation, white-collar criminal defense, and government and internal investigations. 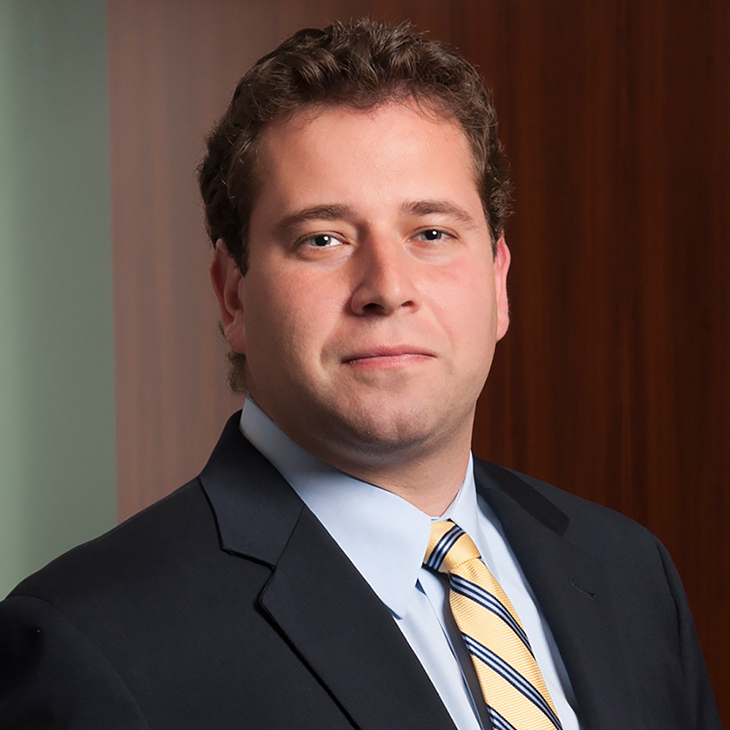 Joshua has experience in federal and state courts, arbitration and pretrial investigative proceedings. After graduating law school, Joshua clerked for the Honorable Henry Coke Morgan, Jr., of the U.S. District Court for the Eastern District of Virginia. While clerking, Joshua worked on a wide range of civil and criminal matters, at all stages of litigation, involving complex procedural issues and intricate questions of law. Prior to joining the firm, Joshua worked for an international law firm, where he focused on a combination of complex civil litigation, white-collar criminal defense, and government and internal investigations. During law school, Joshua was a member of the University of Virginia's Prosecution Clinic, prosecuting misdemeanor and felony cases in the Office of the Commonwealth's Attorney for Culpeper, Virginia. There, Joshua tried numerous cases to verdict, including one felony jury trial. A graduate of the Trial Advocacy College at the University of Virginia School of Law, Joshua served as President of the law school's National Trial Advocacy Team, competing on civil and criminal mock trial teams throughout the country. Joshua also interned in the Federal Public Defender's Office for the Eastern District of Virginia, where he drafted motions and briefs and assisted attorneys at trial.